There may be slight dimensions deviation because of manual measurement. We guarantee the style is the same as shown in the pictures. Light, alarm, chronograph, hourly-chime, date, day, month display. 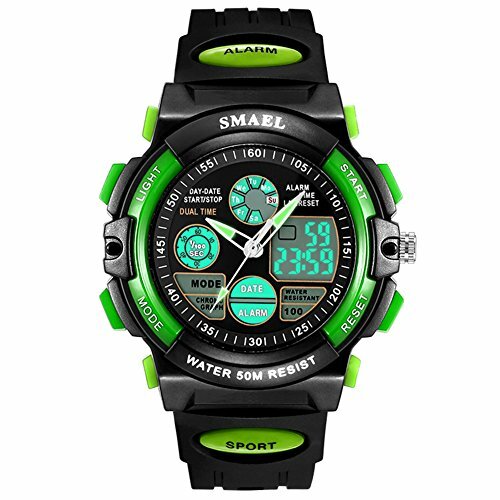 Digital Waterproof sport watches, convenient for your life. If you have any questions about this product by Touhum, contact us by completing and submitting the form below. If you are looking for a specif part number, please include it with your message.